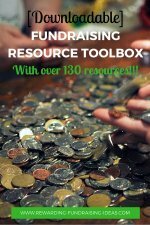 Wine Pull Raffle: A Simple & Profitable Fundraising Idea for Events! 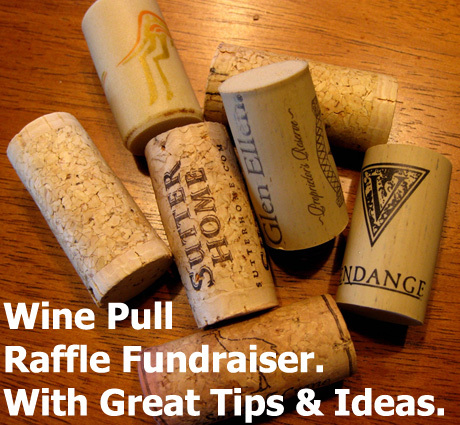 A wine pull raffle is a really simple fundraising idea that is a very cool addition to any event. 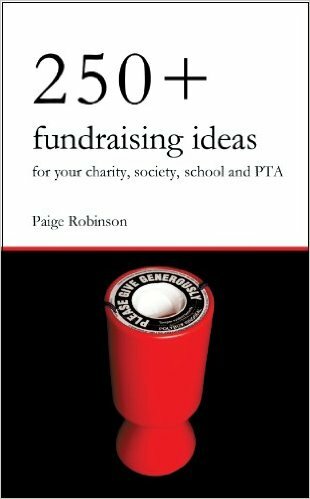 It will add a fun element to your event, and also a nice addition to the bottom line of your funds raised. 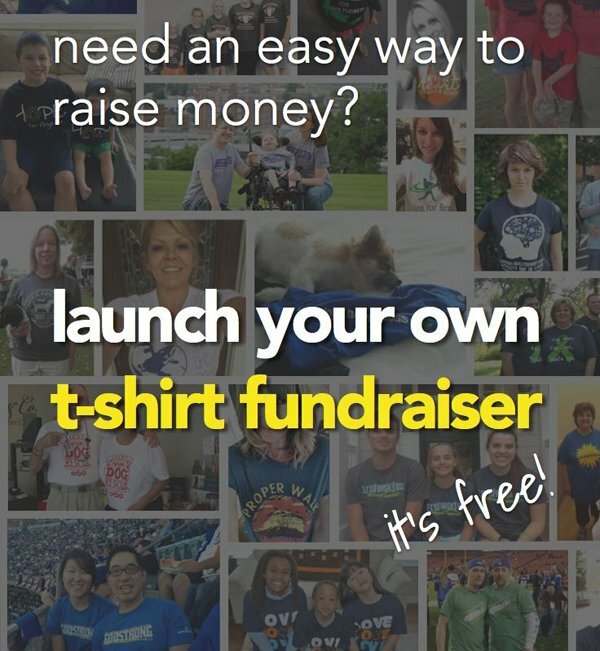 It's truly simple to set this fundraiser up. Essentially supporters will purchase 'wine pulls' for a set price. They can then pull a wrapped wine bottle (wrapped to hide the bottle and value) from a selection of expensive, medium range, and cheap wines. Another option is to have numbered bottles, and buyers draw numbers (or numbered corks) from a bowl instead, to see which wine they win. 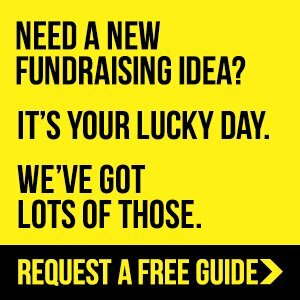 This fundraiser gives supporters the opportunity of winning a top quality bottle of wine for a cheap price - but where they'll still walk away with at least a bottle of wine, even if they don’t pull an expensive one. Contact and speak with wine merchants (or with one merchant if they're happy to sponsor the whole selection), and ask for wine sponsorships. Look to have every bottle of wine sponsored. Obviously you should promote your cause to the merchants to encourage them to sponsor. But when approaching them you need to place just as much focus on the benefits that they will receive from your wine pull. 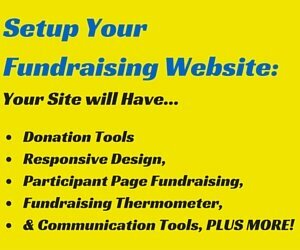 Each sponsor should receive some form of advertising at your event, which means exposure to all your guest. Plus exposure through any post event photo publicity. Their wines should also be advertised on a list detailing all the wines available in the pull. The wine pull and that list should also be incorporated into the marketing of the event, and will increase exposure for your wine sponsors. Your amount of bottles will totally depend on the size of your event. Try keep a ration of 3 bottles to every 5 people. You should also have a decreasing amount of bottles as you move up the expense range. For example have 80 of the cheapest bottles, 50 medium priced bottles, and 20 expensive ones. This is where you can get really creative with your Wine Pull Raffle. Try to incorporate your cause or event theme into the bottle wrapping. For example if you're a Church, you could wrap the bottles to look like priests dressed in black fabric with white collars. 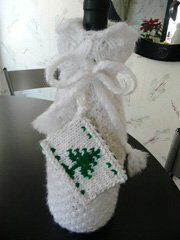 Or maybe it's during the festive season and you can dress your wine bottles in Xmas themes or as Santa Claus. Get creative and have fun with this. You can also decide not to wrap the bottles, and to rather have them numbered. Then when someone buys a "Wine Pull", they instead pull a numbered slip of paper out of a box, to see which wine they get! Or it can be numbered corks instead. Personally I think wrapping the bottles is far more fun and effective though. As your event approaches make sure you build some buzz and excitement, obviously around your event, but also with your wine draw. 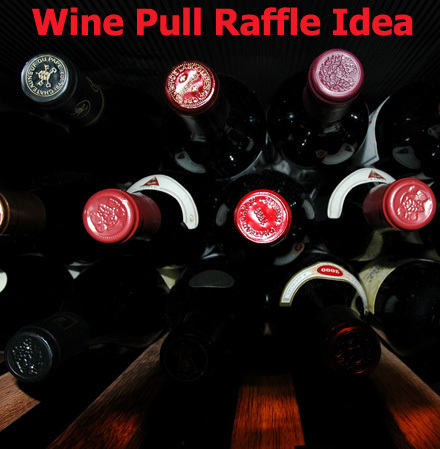 Make sure you include your wine pull raffle in all your event promotions, so that attendees are aware of it before they arrive. The wine pull is a fun addition that should have full participation! 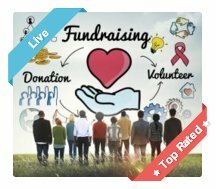 So make sure people are aware of it, excited about it, and ready to take part. 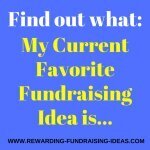 Look for ideas on promoting your wine pull raffle event here. Finally you need to find a place at your event to display the bottles, and sell your raffle pull tickets. Make sure that the display is clearly visible, with attention grabbing signage. 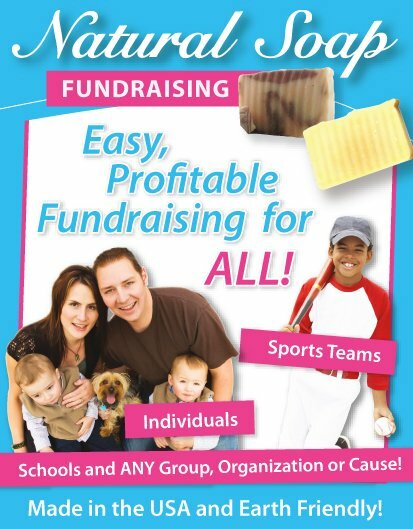 You'll need a volunteer to man the table, take raffle purchases, and make sure no one cheats or steals bottles. 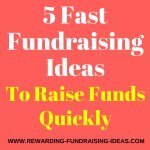 Then draw attention to the raffle throughout the evening by encouraging people personally to go to the table and partake (get all your members, fundraising committee, and volunteers to do this as well). Also have your Master of Ceremonies make a few announcements about it during the evening. Essentially continue building the excitement for people, who could potentially purchase an expensive bottle of wine for cheap! Ensure that it's a simple process for people to buy "wine pulls", and to select a bottle of wine. The simpler the process - the easier the flow of people, and the more who will take part in your wine pull raffle.